Admit it – everyone loves candy. 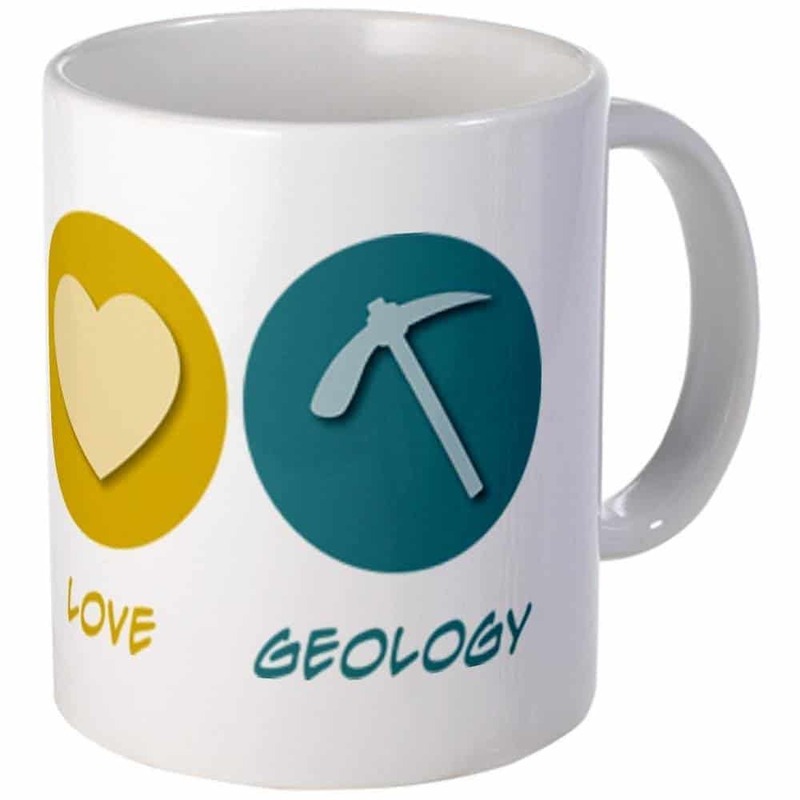 If you don’t know what present to get for a geologist, then candy’s a really good place to start – you can’t really go wrong with that. But if you want to add that extra twist and make it special, why not go for these planet lollipops? They’re not very cheap at $27, but they’re not very expensive either – and they’ll sweeten any heart, even a rocky one. 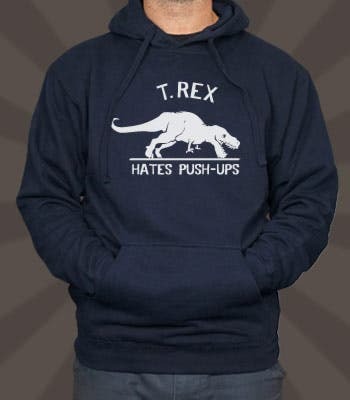 There is a website which sells pretty awesome T-Shirts for the very low price of $6 (the hoodies are $18), and they have some pretty awesome geology ones which you can choose. 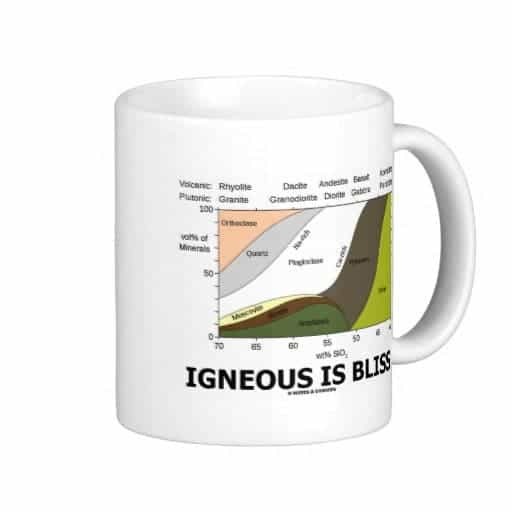 Definitely for the geologist with a sense of humor (read: for all geologists). Even though most geologists don’t actually study fossils, we have a soft spot for it. 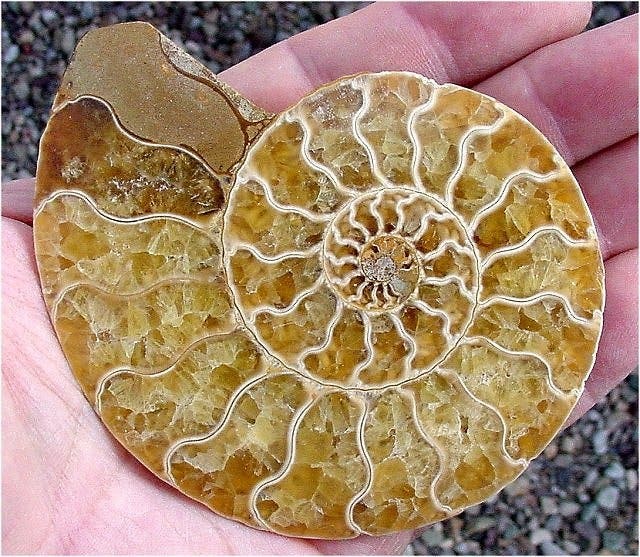 The easiest place to find fossils is on Ebay – you can get some ammonite fossils starting at $4, and you can get some really nice looking ones for about $10. However, if you want something more special and maybe some more quality, you can also look for more specialized and/or local sellers – though you can expect the price to go up. Posters may be a bit dull and may not seem like an interesting choice, but really, geology posters are different. They’re either really beautiful, either really funny, like the one above. The other good option to go for is geology maps – they look really nice in every office or home and they can also be really useful. 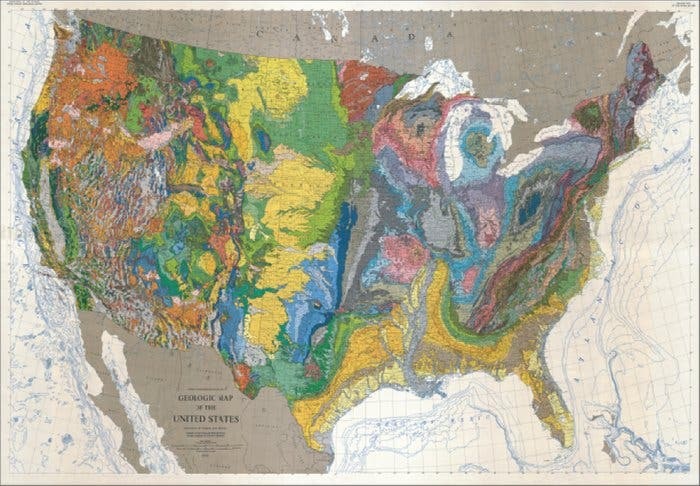 Everybody loves nice geology maps, right? USGS is your friend here, but you can find geology maps in every big book store, and also on Amazon. If all else fails, just get a hammer. 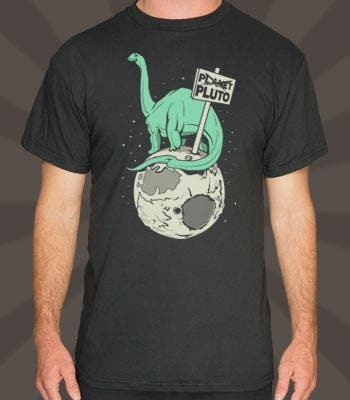 Unless you’re planning to buy something from a strictly desk geologist, this is never a bad choice. 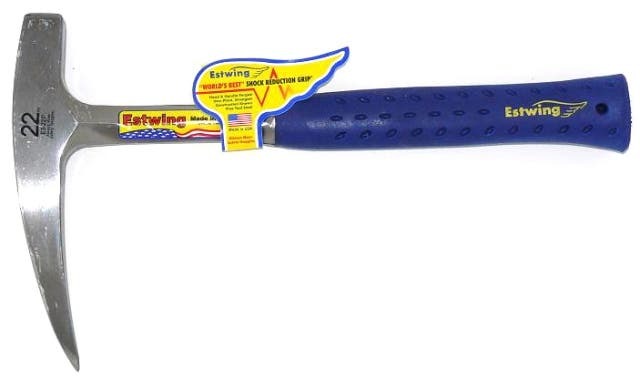 Estwing is the most well known and solid company for rock hammers, though there are many other companies you can choose from. 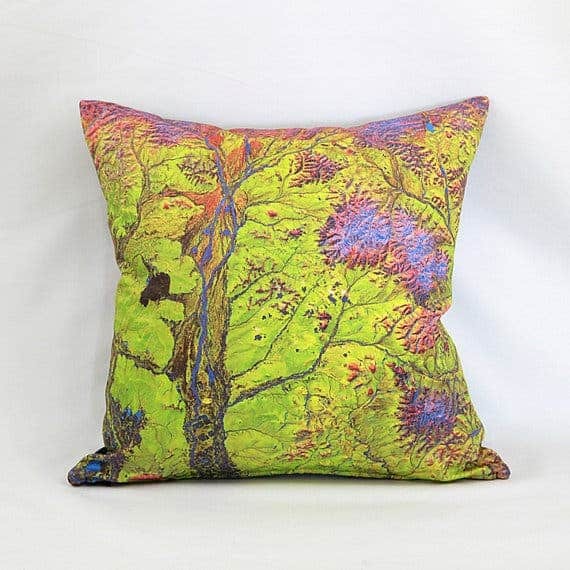 If you’d like to sleep on geology, literally, then this pillow is absolutely perfect – it features a USGS Digital Satellite Photo, and in my opinion, it’s one of the best presents you can get: it’s useful, pleasant, and scientifically accurate. 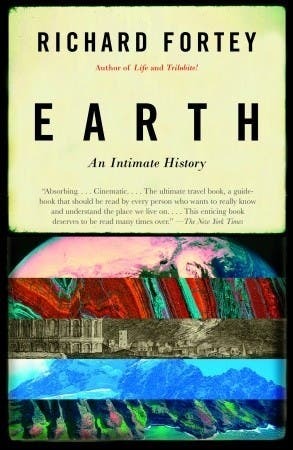 Buying a geology book may be a pretty difficult task, so here’s a book which everybody should enjoy – Earth: An Intimate History. 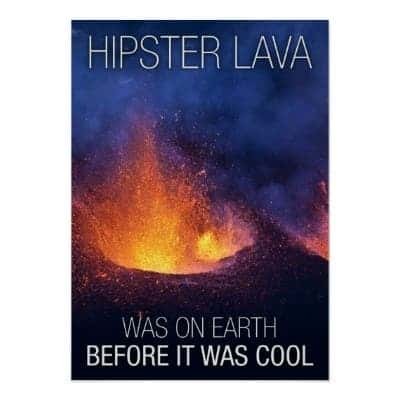 It’s the top rated geology book on Good Reads, and it’s interesting for everybody – from the rookie geologist or even the student to the expert. What do you mean “Why would you need a gold pan”? To look for gold, duh! 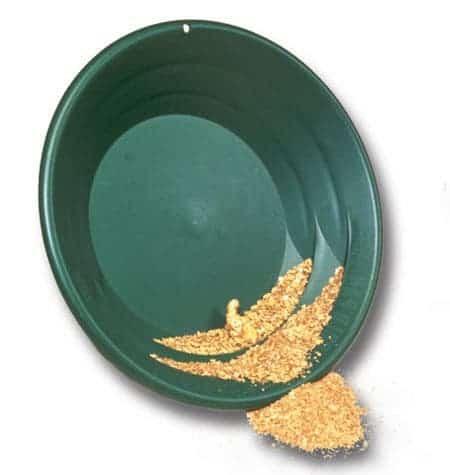 I’ve never worked in gold exploration, but I’ve done some gold panning along streams, and it’s really fun. Just take it with you when you go to a suitable area and involve your friends and family in the geological fun. Who knows… maybe you’ll strike gold. Some people just have it all… there’s nothing you can give them. But there is something that no one can have too much of – kindness. So if your geology friend already has it all, why not donate in his name? You can donate money to a local geology department to support a student fund or you can donate to a geological park. You can also choose a more non-geological donation, like the WWF for example – I’m sure he or she won’t mind. It would be a very special gift.